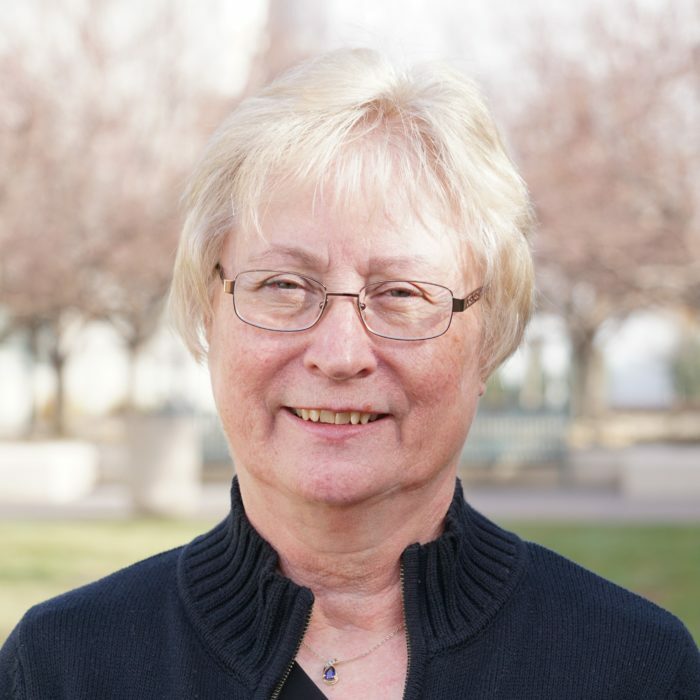 Jeri Schneider graduated from Colorado’s Central Business College with a degree in Business. Her career background links both medical and legal expertise which holds great significance to O.T. Plus. Jeri has been the Office Administrator since 1989, and she continues to be the glue that holds the team together with her background knowledge, devotion and continued commitment to accurate patient information. Jeri is a Colorado native who loves the different seasons, hiking and reading.